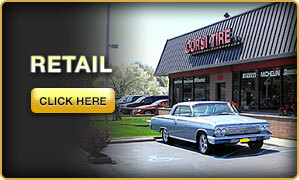 Quality products from Bridgestone, Firestone, Michelin®, and Hankook and great service is what sets Corsi Tire apart. Our service department specializes in alignments, oil changes, and brakes for customers just like you. 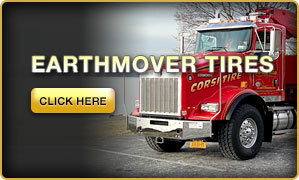 Corsi Tire’s 24/7 emergency road service is second to none. 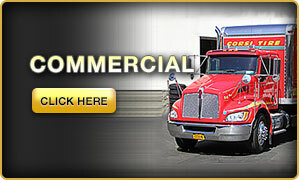 Our goal is to provide excellent service to get you back on the road as quickly as possible. Thank you for taking the time to visit our website, and trusting us to resolve all of your car care needs. We are conveniently located in Ossining, NY, at 200 South Highland Ave.
Is your vehicle's New York State inspection expired? Do you need an oil change? Time for new tires? 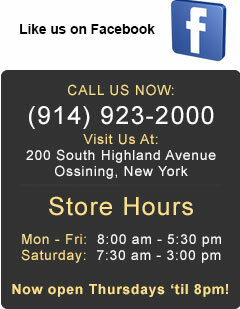 Call us now for a quick and easy appointment in Ossining at (914) 923-2000. Our friendly and knowledgeable staff is always willing to answer all your questions about the services and products that we provide. Independently owned and operated,we assure you that we leave the pressure and greed of other larger commission based companies behind. We currently stock all major brands of tires, whether you need tires for a sedan, coupe, SUV, van, or pickup, we have it in stock. Check out our tire inventory. All tire prices include mounting and balancing, new rubber valve, and FREE 5,000 mile rotation. To ensure quality we provide cutting-edge Hunter Road Force balancing technology with each tire purchase. And when your vehicle is in need of maintenance, our service department is always available. Some of the services we specialize in include: brakes, alignments, shocks & struts, and convenient oil changes.